People have referred to quartz flooring as a “ceramic carpet, this is actually the brand name that Sherwin Williams has given to a few of their double broadcast epoxy quartz flooring. Quartz floors are actually any floor which quartz is used as an aggregate to harden or create a non-slip texture. 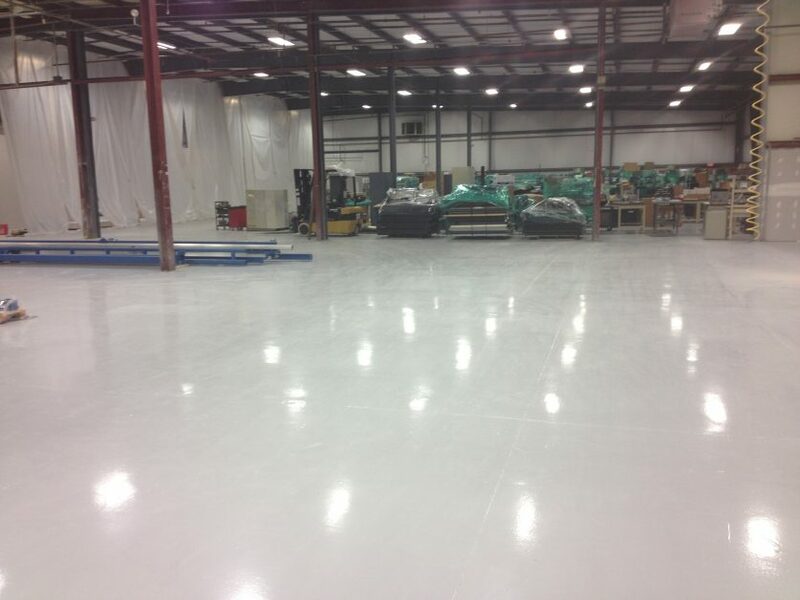 Quartz can be broadcast into epoxy or urethane slurries or into each system on its own. It can also be broadcast into polyaspartic or polyuria.